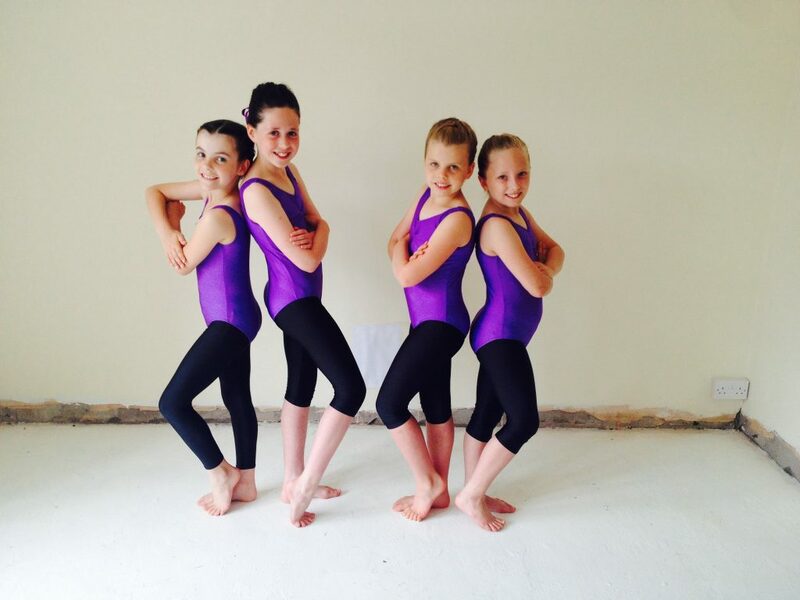 We have a range of Dark Purple School Hoodies, Onesies and Lilac/Lavender Cross-over Ballet Cardigans available. 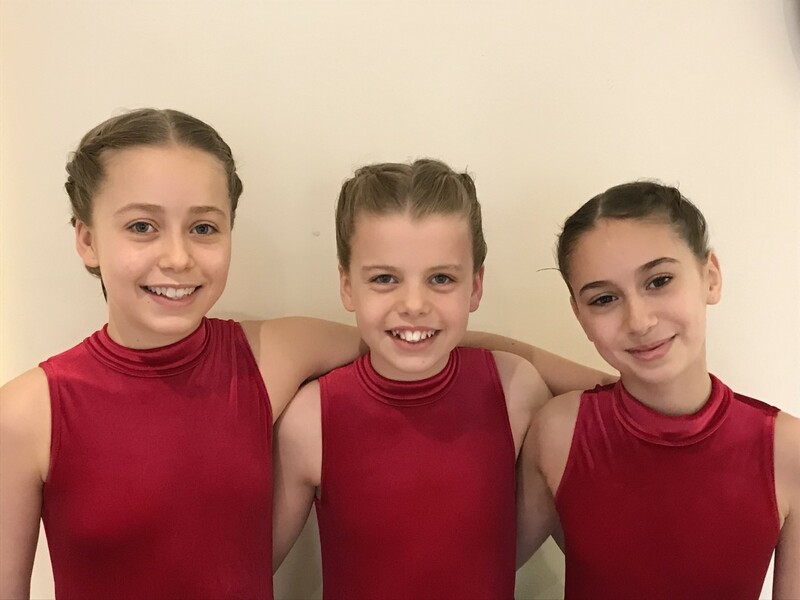 School Hoodies and Ballet cardigans are embroidered with the School Logo on the front and ‘Emily Baker School of Dance’ on the reverse. 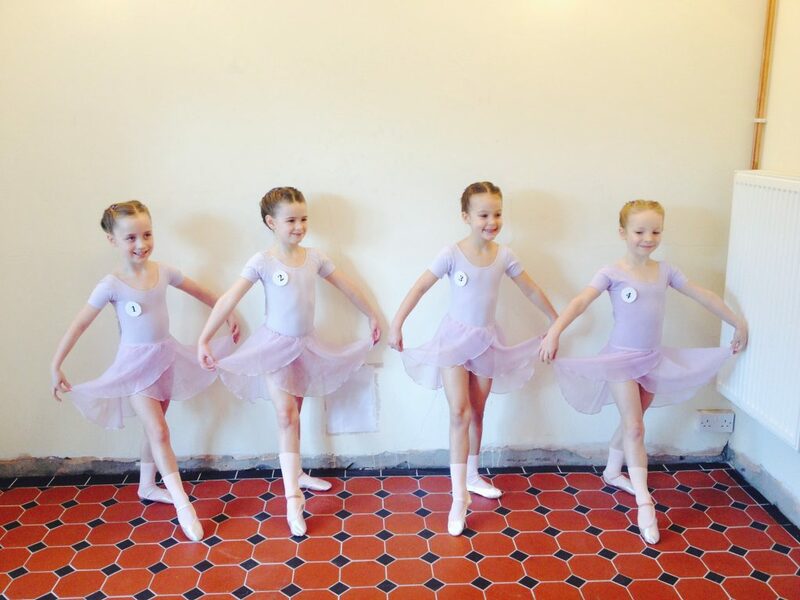 We also have Black School Rucksacks and Small Purple Holdalls with the school logo, ideal for keeping your children’s dance uniforms, shoes, hair accessories safe, in good condition and separate from their other hobbies! Hoodies and Bags can also be embroidered with your child’s name on for that personalised gift! All School clothing/bag items are available to order through Emily via the Contact page. Lilac ‘EBD’ Branded School cross-over cardigan (please order by visiting the Contact page. 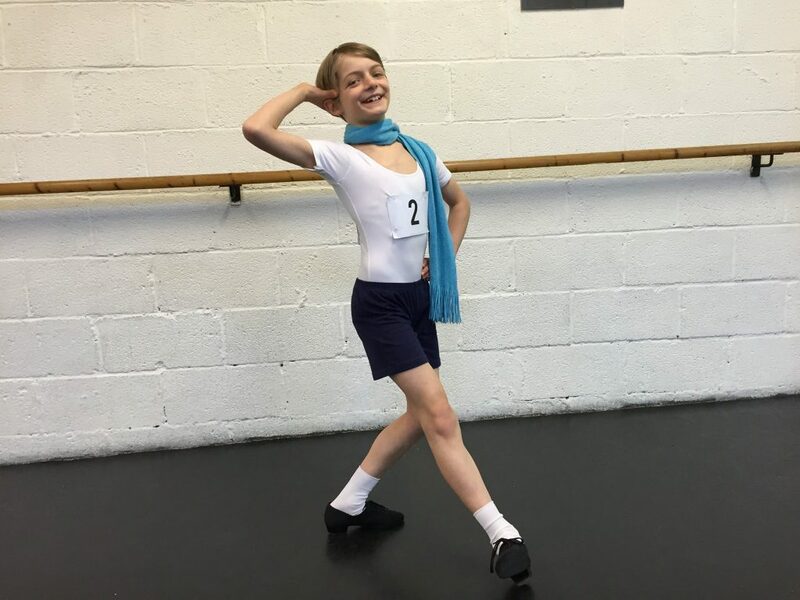 Grades 1 and 2: Low Heel ‘Character’ Shoes, Grade 3: Cuban Heel ‘Character’ Shoes. 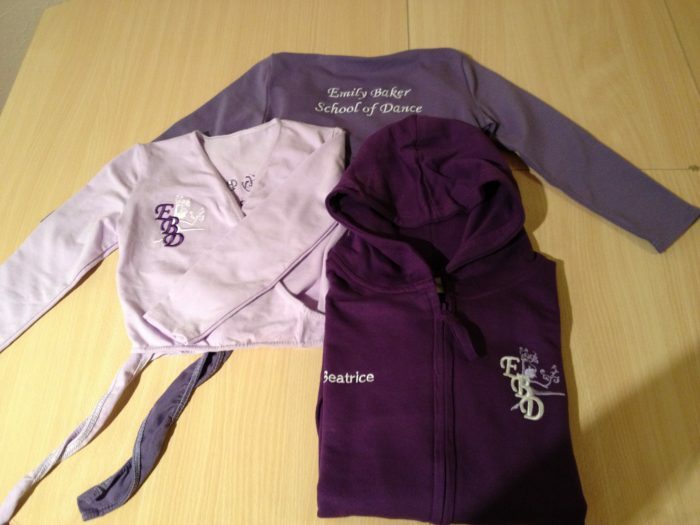 Purple ‘EBD’ Branded School cross-over cardigan/School Hoodie (please order by visiting the Contact page). Hair should be neat and securely held in place. Long hair should be tied back to allow a clear neck and head-line. Make-up, jewellery or body-piercing should not be worn. White Ballet Socks (for exams). Black Tap shoes as recommended by dancewell. Work in Bare feet ideally. Black Split sole Jazz shoe optional. Tap shoes as recommended by dancewell. Work in Bare feet ideally.Black Split sole Jazz shoe optional. Tap shoes as recommended by dancewell. Any second hand uniform can be sold via the schools’ Swap Shop. Simply place any uniform, shoes etc in a clear plastic bag clearly labelled with your name, details of items, including sizes and how much you wish to sell them for (50% of the original price is recommended), and Miss Emily will sell these on to new/younger members of the school for you! If you would like me to see if I have any suitable 2nd hand uniform in your child’s size, please email me with your children’s clothes size and age and I can let you know what, if anything is in stock.